Looking for the perfect engagement ring for your special day? Goldsmiths is the Greater Reading, PA area’s engagement ring headquarters. We can help you find the right ring depending on your needs and budget. Learn more about our engagement ring and wedding band consultation services. Goldsmiths features an ultrasonic cleaning process that cleans your jewelry without affecting fragile pieces. Simply put, your jewelry will look amazing after our cleaning services are complete. Learn more about our jewelry cleaning services. We provide repairs of all types including soldering, sizing, and stone replacement. We can also handle more involved repairs such as a ring that is falling apart or restringing pearls. Learn more about our jewelry repair services. 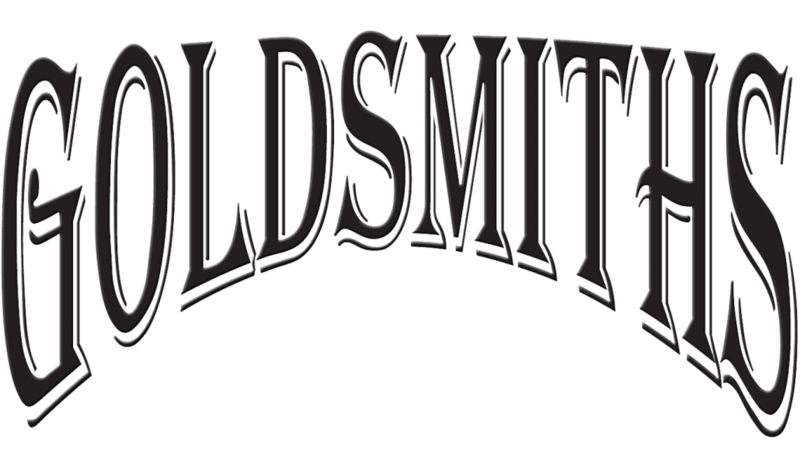 Goldsmiths is the only jeweler in the Reading area that has watch a repair technician on staff. Our master watch and clock technician can work on any type of time piece including pocket watches, vintage watches, Rolex (and other luxury brands), and more. Learn more about our watch repair services. Looking to trade your unwanted gold for cash? Don’t risk sending your valuable jewelry in the mail, stop by Goldsmiths today and we will give you a free estimate for your unwanted gold. We will pay you with a check or we can re-purpose your gold into an exciting new custom piece. Learn more about our gold buying and repurposing services. You don’t have to make an appointment to bring in your jewelry for cleaning or repairs. Simply stop by our store during regular business hours and we would be glad to answer questions and assist you with cleaning or repairs.